The Commonwealth Games are to Canada what the Olympic Games are to Greece as the first Commonwealth Games were held in 1930 in Hamilton, Ontario. Bobby Robinson, a major influence within athletics in Canada at the time, finally implemented the event that had been talked about amongst Commonwealth nations for over thirty years. 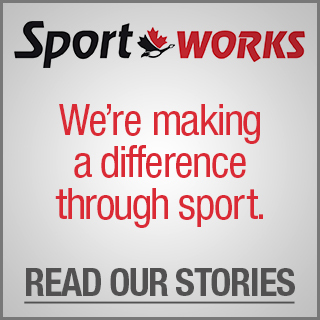 Eleven countries with 400 athletes in total participated in the first Commonwealth Games. $30,000 was provided by the City of Hamilton to these nations to help cover travelling costs. Since then, the Games have been conducted every four years, except for 1942 and 1946, due to World War II and have grown from 400 athletes to more than 4,000. 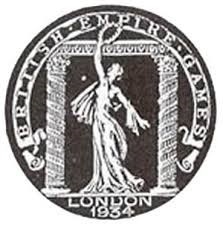 From 1930 to 1950 the Games were known as the British Empire Games, then the British Empire and Commonwealth Games until 1962. From 1966 to 1974 they took on the title of British Commonwealth Games and from 1978 onwards they have been known as simply the Commonwealth Games. Few countries can take pride in being the birthplace of a major global multisport competition. But Canada can! There have been 19 editions of this great event on three continents since 1930 (and four in our great country!). And Canada has always done remarkably well! While other Games around the globe have been founded on geographic or climatic factors such as the Asian, Pan Am, African Games and Winter Olympics, the Commonwealth Games has been founded on history. Unique characteristics of the Commonwealth Games include being the only Games which shares a common language. All athletes and officials can converse with each other in English, creating an atmosphere that has led to the Commonwealth Games being long known as the "Friendly Games". The bonds of the Commonwealth Games help to encourage and support the pursuit of health and fitness in each of the 71 member nations and territories and provide an inspiration for youth to strive for excellence. 2018 Gold Coast, Australia: Gold Coast was a Games of first! 2014 Glasgow, Scotland: There was a lot more to the Glasgow 2014 Commonwealth Games than sport. On top of the 11 days of elite sporting competition, there was live entertainment, cultural highlights, fanzones and big screens, street theatre and something happening on every corner. Famed the world over for great crowds, great atmosphere and putting on a great show, this was Glasgow’s chance to do it on a record-breaking scale. You simply had to be there to enjoy the spectacle of these great events. 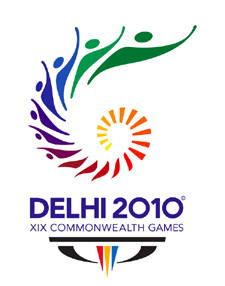 2010 Commonwealth Games - Delhi, India: Delhi, India, home to 14 million people, hosted the Commonwealth Games in October 2010. This was only the second time the Games were held in Asia. 2006 Commonwealth Games - Melbourne, Australia: Rhythmic gymnast Alexandra Orlando (Toronto, ON) tied a Commonwealth Games record by winning 6 gold medals. Diver Alexandre Despatie (Montreal, QC) got another sport milestone on his resume: winning Canada’s 400th gold medal in Commonwealth Games history. For the first time, the Queen's Baton visited every Commonwealth nation and territory taking part in the Games. The XVII Commonwealth Games hosted in the city of Manchester, was the largest in the history of the Commonwealth Games with all 72 nations and territories participating. Also for the first time in the Games history, actually at any multi-sport event in the world, a number of full medal events for elite athletes with a disability (EAD) were included in a fully integrated sports programme. For the first time ever, the Commonwealth Games were held in Asia. The XVI Games, held in Kuala Lumpur were the first Games to feature team sports - an overwhelming success! A new record of 70 nations and territories participated in the Games. Canada's mascot, Canoose, also made his debut and ran in the 100m mascot run. 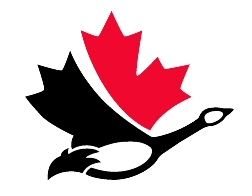 The XV Commonwealth Games were held in Canada for the fourth time. The end of apartheid saw the return of South Africa to the Commonwealth Games and ensured that the era of threatened boycotts was over. 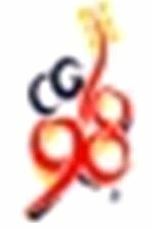 The 1994 Commonwealth Games logo was a celebration ribbon - embodied the energy, festivity and motion of the Games. The sweep of the red, white and blue ribbon represented the Roman Numbers XV, and the V represented both Victoria and Victory. 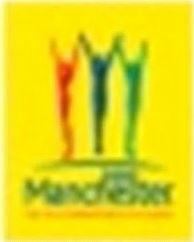 The mascot symbolised fun, festivities and the host city's popular culture as a tradition at major sporting events. "Klee Wych", the Killer Whale, was symbolic of the intelligent sociable and graceful animals native to Canadian waters, and especially associated with the beauty and vitality of British Columbia. The name Klee Wych was picked after a competition and it is broadly translated as "the laughing one" in Nuu-chah Nulth peoples' language. Thankfully, the threatened boycott gave way to a new positive spirit of co-operation far more in keeping with the image of “The Friendly Games” and a new record of 55 nations participated. 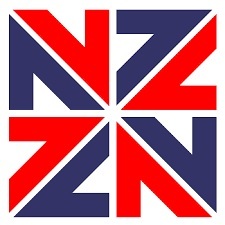 The XIV Commonwealth Games were the third to be hosted by New Zealand and Auckland’s second. 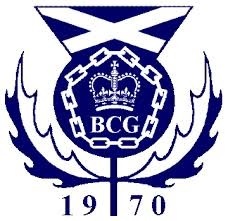 After nearly two decades successfully averting political stay-aways and protests because of apartheid and sanction-busting sports tours to South Africa, the XIII Games, the second to be staged at Edinburgh, was to become known as “the Boycott Games”. Sadly, despite there being so many fond memories of the Scottish hospitality offered in 1970, 32 Commonwealth nations decided that they could not attend, because of their opposition to apartheid in sports. Twenty-six nations did attend the second Edinburgh Games. Once again, a boycott was avoided and the sun shone throughout the duration of the XII Games. The 1982 Commonwealth Games mascot was a kangaroo named Matilda, and proved to be one of the most successful parts of the marketing program for the Games. It was simple, but uniquely Australian. Matilda was popular all around the world. 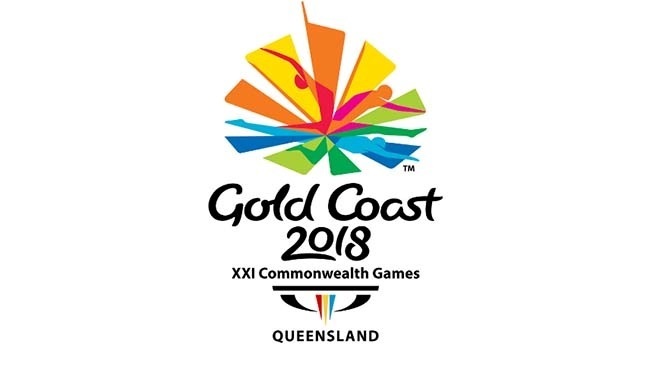 The XI Games was the first to bear the current day name of the Commonwealth Games. Edmonton organisers had to walk a careful tightrope in the lead up to the Games to ensure that there was no repeat of the African nations boycott of the 1976 Montreal Olympics caused by a New Zealand rugby tour of South Africa . 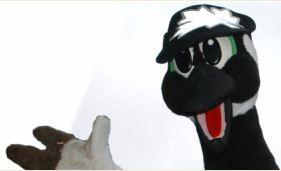 The 1978 Commonwealth Games mascot was Keyano. The mascot represented the Swan Hills Grizzly Bear, native to Alberta, Canada, and found only in the Swan Hills, a heavily-forested mountain region of North Alberta. It is one of North America's largest bears and, at maturity, can weigh more than 400 kg. Its fur is a medium-brown colour and is long and shaggy. 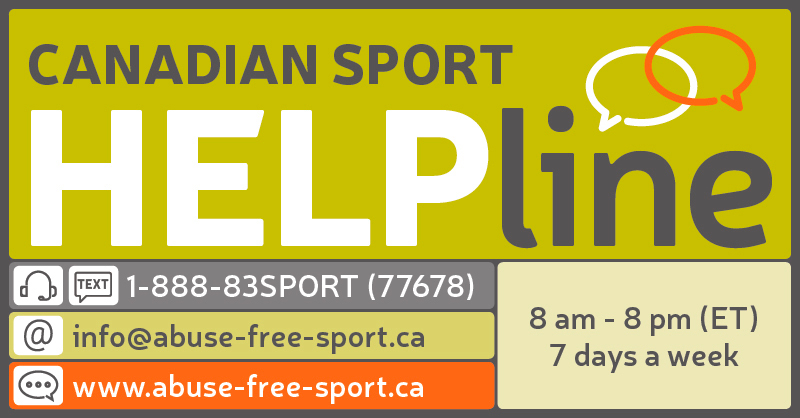 ‘Keyano’ is a Cree Indian word meaning ‘unity and brotherhood’, and appropriately describes the Friendly Games. Following the massacre of Israeli athletes at the 1972 Munich Olympics, the X Games at Christchurch was the first multi-sport event to place the safety of participants and spectators as its uppermost requirement. Security guards surrounded the athlete’s village and there was an exceptionally high-profile police presence. The IX Games in Edinburgh will be remembered for a number of firsts: first time that metric distances and electronic photo-finish technology were employed and the first time that HM Queen Elizabeth II attended in her capacity as Head of the Commonwealth. 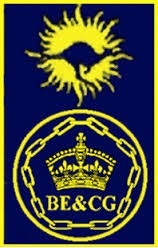 With the British Empire formally ended, the Kingston, Jamaica Games became the VIII British Commonwealth Games. There was worry amongst the larger nations that Jamaica’s infrastructure would not be able to successfully deliver the Games – but Kingston proved us wrong! The VII Commonwealth Games are remembered for their “heat, dust and glory”. The day before the Perth Games opened the temperature was an expected 80 degrees Fahrenheit, but the heat was measured at 105 degrees at the opening ceremony in the new Perry Lakes Stadium the following day and such extremes persisted throughout the Games’ duration. In the previous 65 years, only 10 100 degree plus days had been recorded in Perth. Australian soldiers were pressed into action, ferrying water to competing athletes. The VI Games marked the largest sporting event ever held in Wales and it was the smallest country ever to host a British Empire and Commonwealth Games. Cardiff had to wait 12 years longer than originally scheduled to become host of the Games, as the 1946 event was cancelled because of World War II. The Cardiff Games were to be South Africa’s last until their post-apartheid return to the Games in 1994. A number of objections against South Africa took place in Cardiff because their team had been selected on the basis of race and colour rather than ability. South Africa subsequently withdrew from the Commonwealth in 1961 for 30 years. Vancouver set new standards in organisation and presentation of not only Commonwealth Games but all multi-sport Games of the times. The athletes oath was taken by a Canadian, Bill Parnell, which for the first time would reflect the involvement of Commonwealth nations, outside of the British Empire. The Games put Vancouver on the world stage with The ‘Miracle Mile’. Both Roger Bannister of England (Gold Medallist) and John Landy of Australia (Silver Medallist) ran the mile in under four minutes, in an event that was televised live across the world for the first time. World War II interrupted the staging of the British Empire Games scheduled for 1942 and 1946, however the enthusiasm from within the British Empire to continue what was started in 1930 was strong. The IV Games were awarded to New Zealand, and held in the nation’s largest city, Auckland. Held in the southern hemisphere for the first time, the III Games opening ceremony took place at the famed Sydney Cricket Ground in front of 40,000 spectators. This was the last time that Newfoundland took part independent of Canada. A highlight of the 1934 Games was the inclusion of events for women in athletics. Originally scheduled for Johannesburg, South Africa, the II Games were hosted by London, in order to avoid a political crisis over South Africa's 'Apartheid' policy and its implications on visiting Commonwealth athletes and officials.